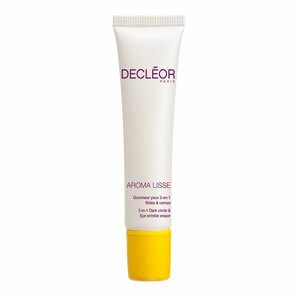 Decleor Organic Rose D'Orient Soothing Night Balm is a 100% natural, preservative-free balm. Say goodbye to irritated skin over night. 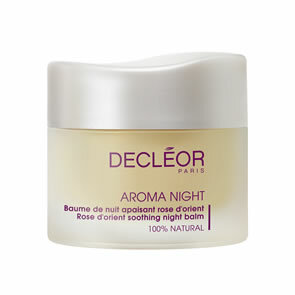 Aromessence Rose D’Orient Night Balm combines powerful essential oils such as Rose, Chamomile and Geranium to soothe your skin all night long. Soothe skin and reduce signs of irritation. 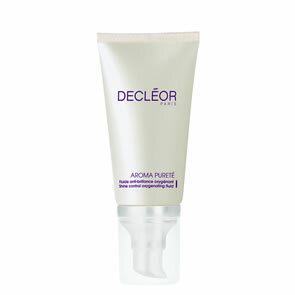 Protect the skin from irritation and improves the protection of skin lipids. Accelerates skin cell regeneration over the night. 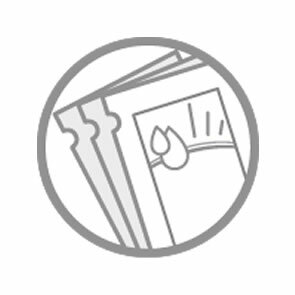 Natural relaxing active scent designed by Patty Canac, Aromacologist and perfumer designer. Organic - Made in France.